Addressing mediapersons, he claimed that while Dawood was willing to surrender in 1993, Pawar, who was the then CM, had failed to take any action. Bahujan Vanchit Aghadi (BVA) leader Prakash Ambedkar on Tuesday said that because of NCP chief Sharad Pawar, the country had lost the opportunity of getting fugitive gangster Dawood Ibrahim back to India. Addressing mediapersons, he claimed that while Dawood was willing to surrender in 1993, Pawar, who was the then CM, had failed to take any action. 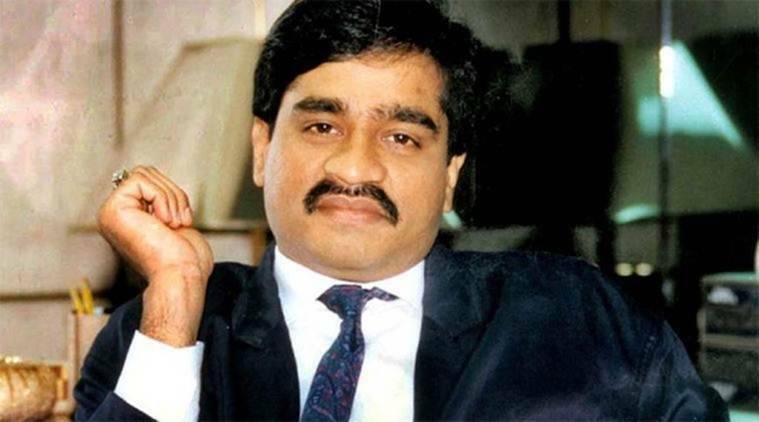 “It was up to the PM to decide on the terms on which Dawood could have been brought back. Pawar needs to clarify whether he had informed the PM or kept the information to himself,” Ambedkar said. The NCP, meanwhile, hit back at Ambedkar. “This is being done to help BJP. Pawar sahab has earlier too said that the terms and conditions on which the fugitive criminal sought to surrender were not acceptable to the government,” NCP spokesperson Nawab Malik said.